Video DSLRs change the game when it comes to shooting styles and situations. No longer encumbered by large heavy cameras, DSLR cinema can shoot anytime, anyplace, discreetly and without drawing attention. 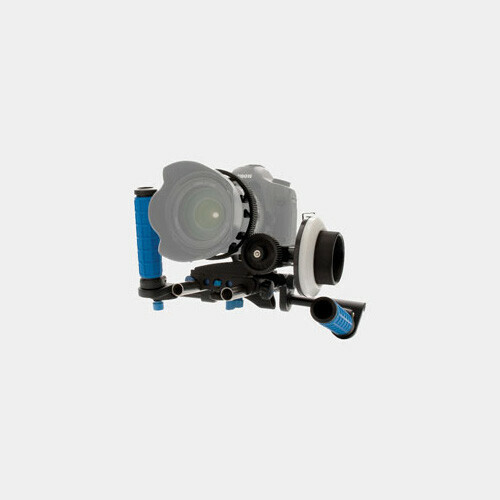 Switching between motion and still photography is a snap, and your support rig needs to quickly adapt to the various shooting styles enabled by these small cameras. 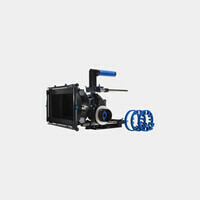 The Redrock DSLR 2.0 hybrid rigs are a new level of portability and lightweight for still and cinema-style shooting rigs. 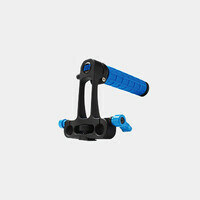 At the heart of this system is the unique patent-pending DSLR baseplate: a lightweight connector to connect the DSLR to 15mm rails as the backbone of any setup. 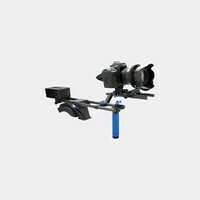 The DSLR baseplate has set screws to eliminate camera rotation for using accessories such as the microFollowFocus. As a result, full size accessories are avoided, minimizing weight without sacrificing features.